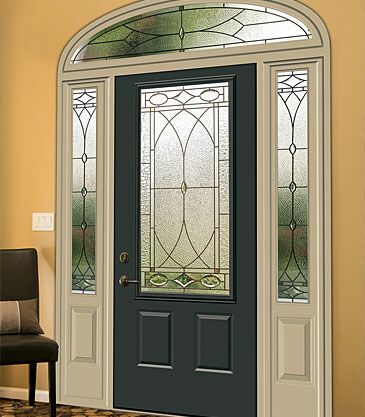 Variety is the spice of life, and Hutton is the doorglass that adds spice to your home’s entryway. 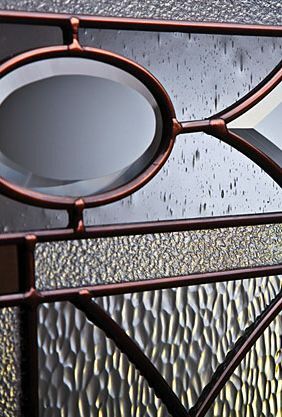 Five glass textures and clear bevels, finished in oil-rubbed bronze, create a stunning composition. This Old World design offers a medium-high level of privacy.